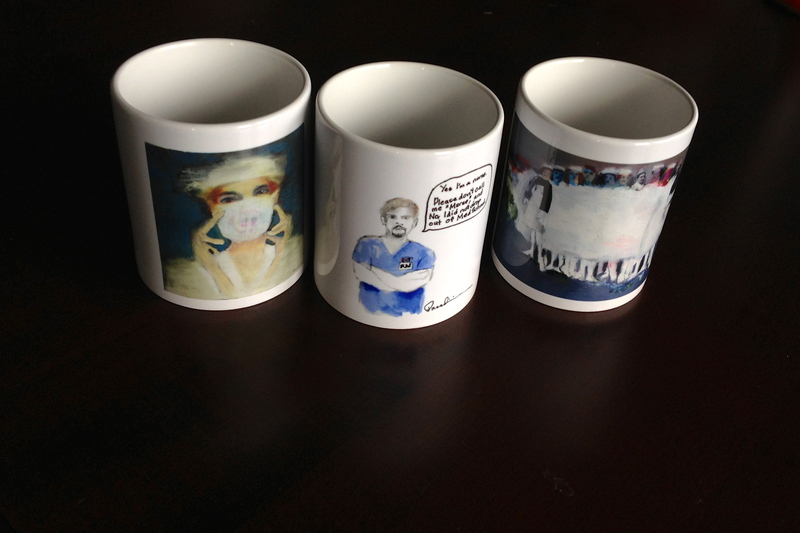 Nurse mugs now available at the JParadisiRN Art Store. See what’s new at my Zazzle Store. Most Items can be customized.